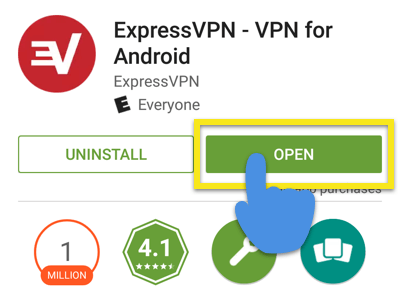 Note: This tutorial is for ExpressVPN for Android version 6.0, which is compatible with Android 4.1 and up: Jelly Bean (4.1, 4.2, 4.3), KitKat (4.4), & Lollipop (5.x), Marshmallow (6.x), Nougat (7.x), and Oreo (8.x). 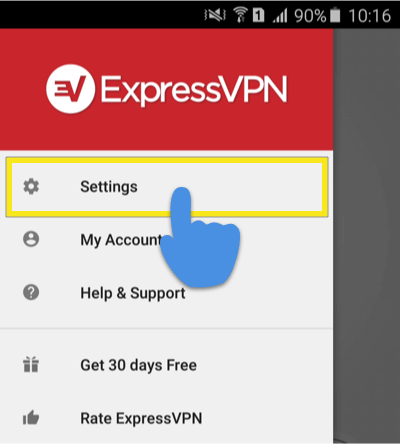 To sign in, enter the email address and password you used to sign up for ExpressVPN then tap Sign In. 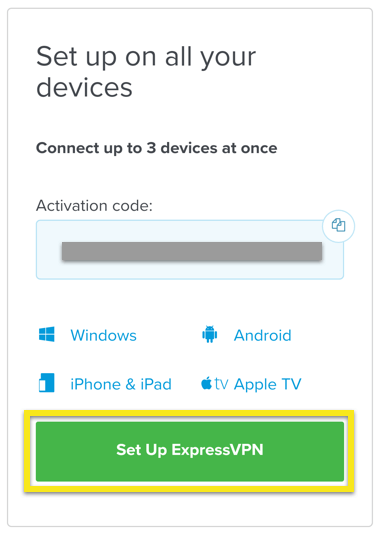 You will see your ExpressVPN activation code. Keep the activation code on hand as you will need to enter it later. 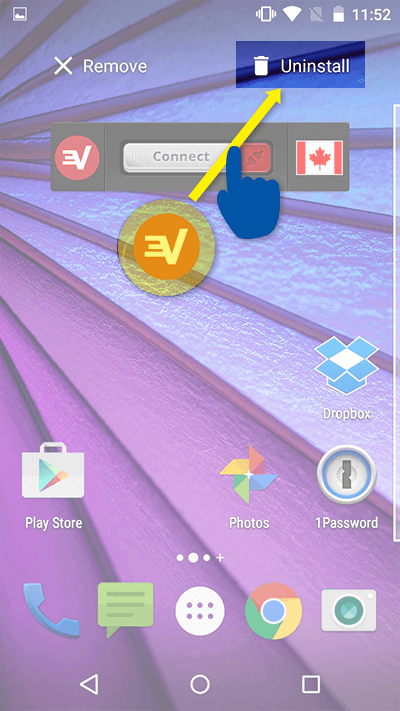 If you cannot access Google Play, tap Download APK to download the APK to your Android device. 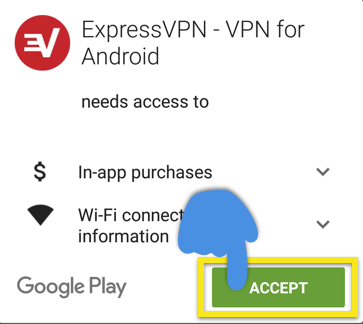 You can also download the ExpressVPN APK from Amazon. 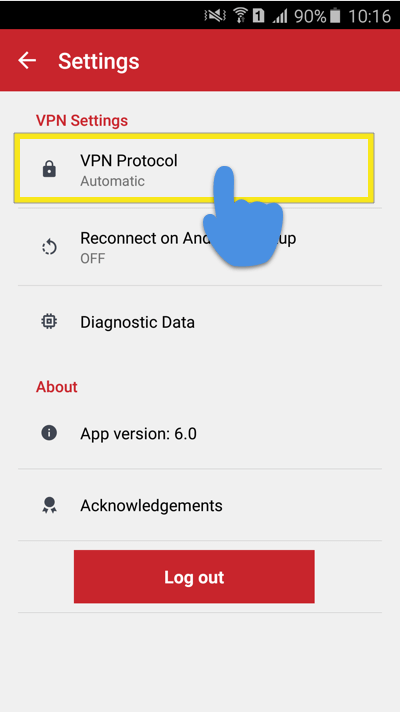 For more information about downloading APKs, see here. 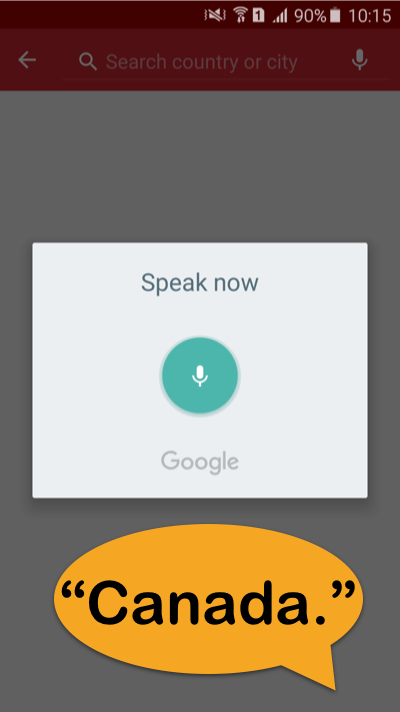 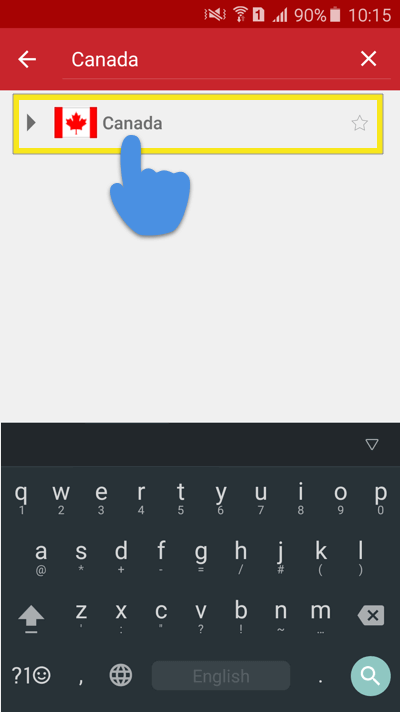 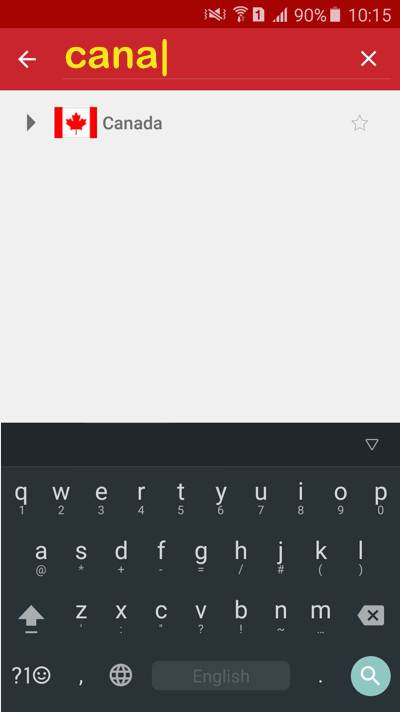 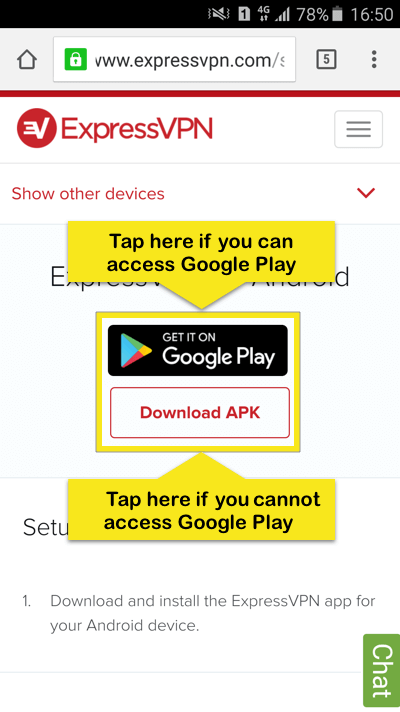 Tap OK to allow the APK to download. 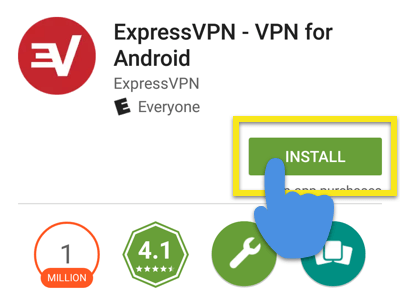 Make sure you’ve allowed non-Play Store downloads to your device first. 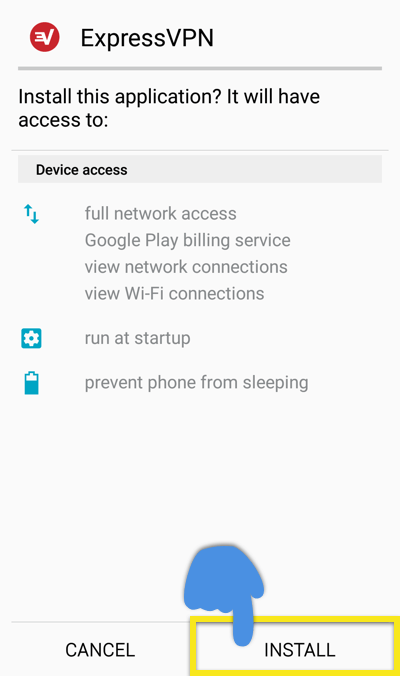 After opening the APK, you will be asked to give permissions for the app to install. 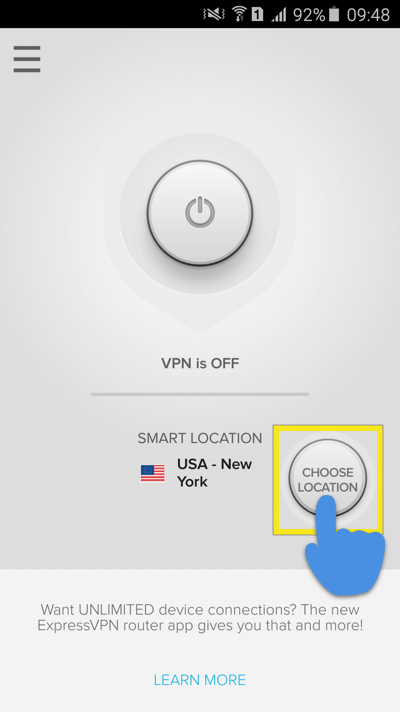 Tap INSTALL to install the app. 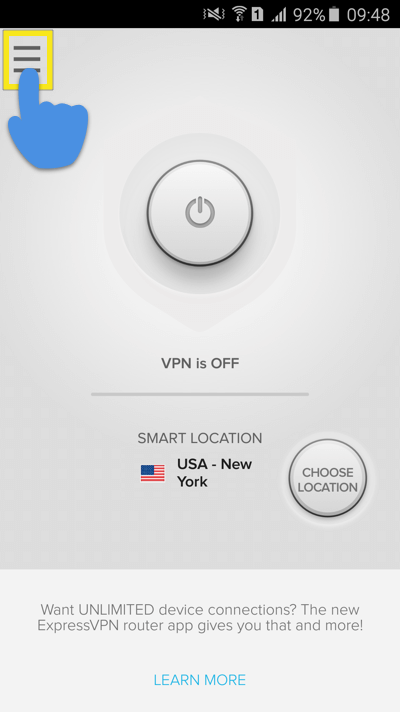 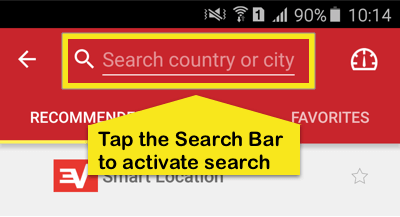 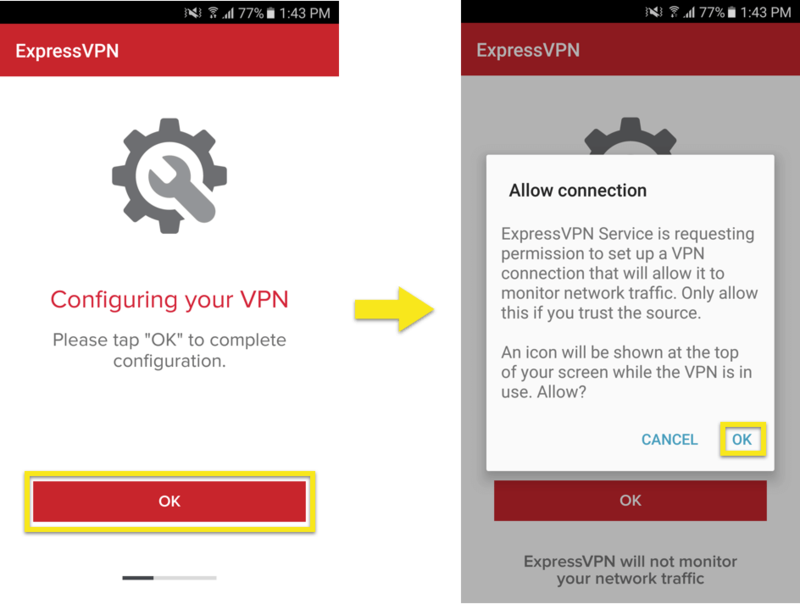 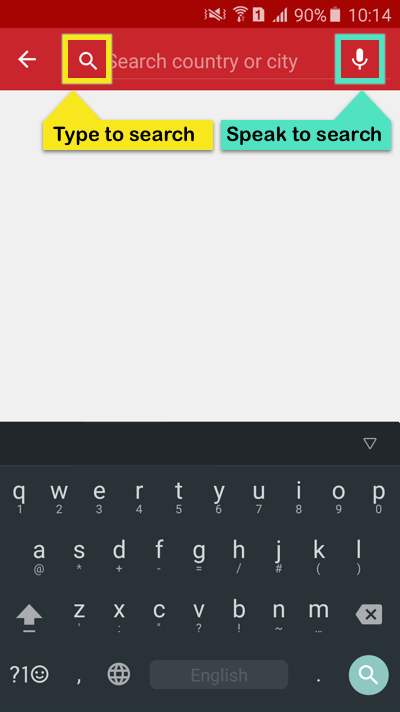 Enter your ExpressVPN username and activation code (found above) then tap Sign In. 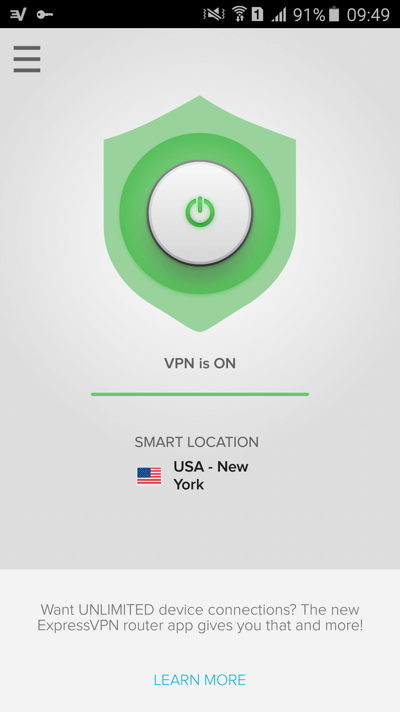 You will be invited to configure your VPN. 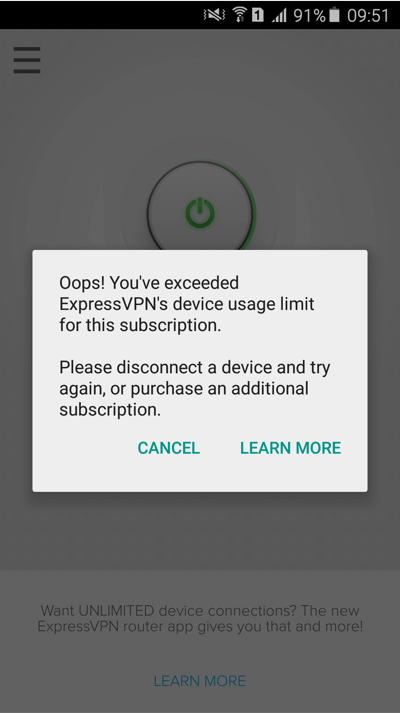 Tap OK and OK to allow connections. 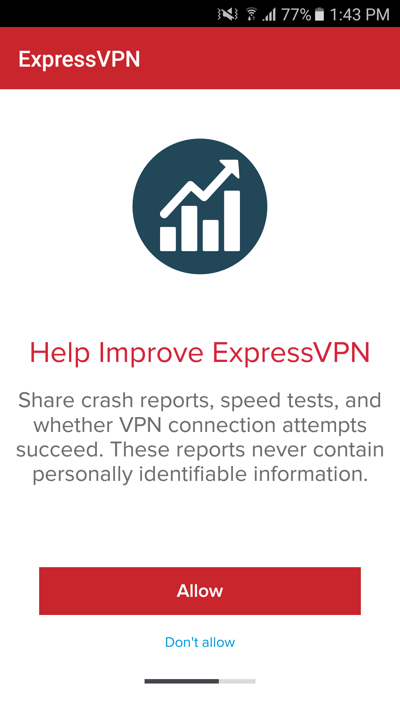 You can share crash reports and other analytics to improve ExpressVPN. 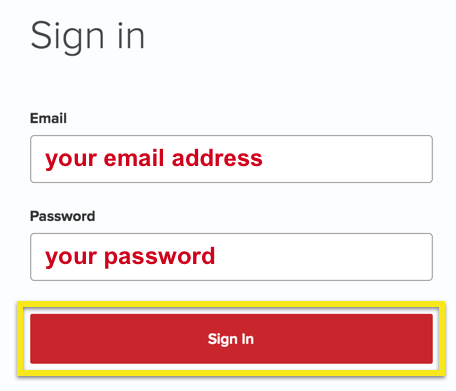 Select your preference to continue. 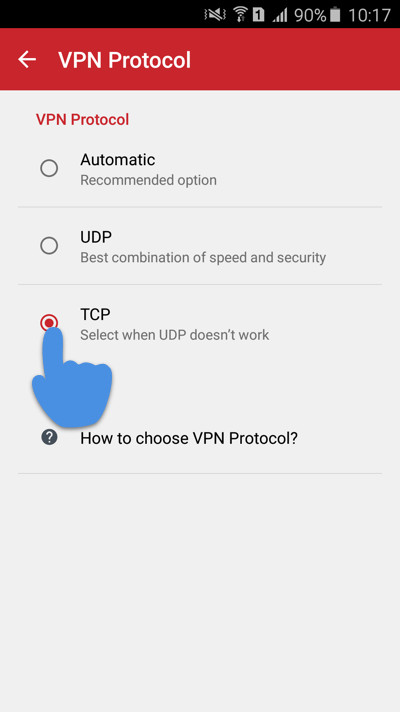 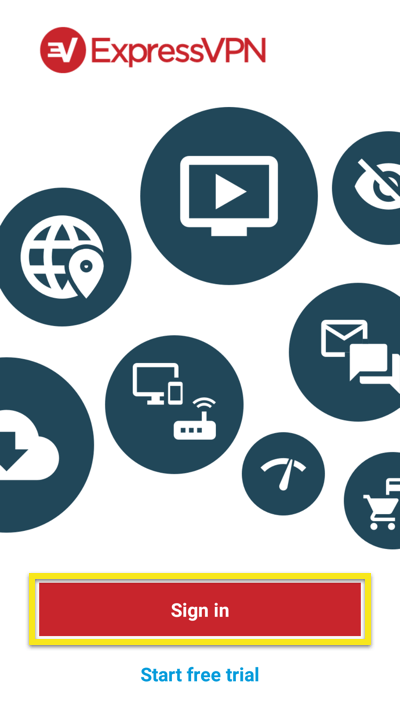 Note: If you try to change locations while connected to VPN, you will get a warning stating your internet traffic may be unsecure during reconnection. 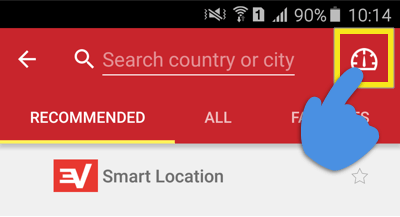 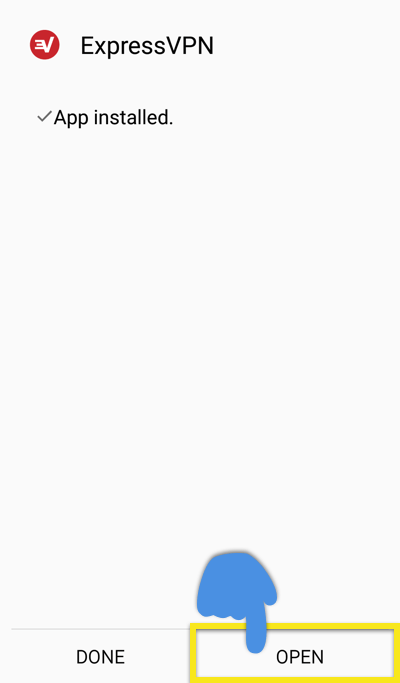 This warning will reappear each time until you check the Don’t show me again box. 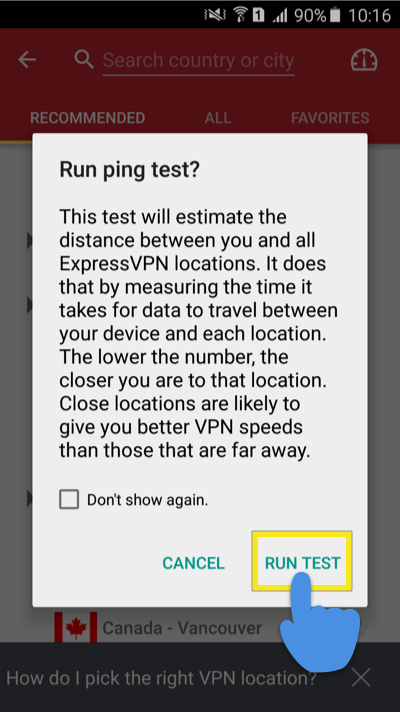 To run the Ping Test, tap on CHOOSE LOCATION and then on the speedometer icon at the top of the screen. 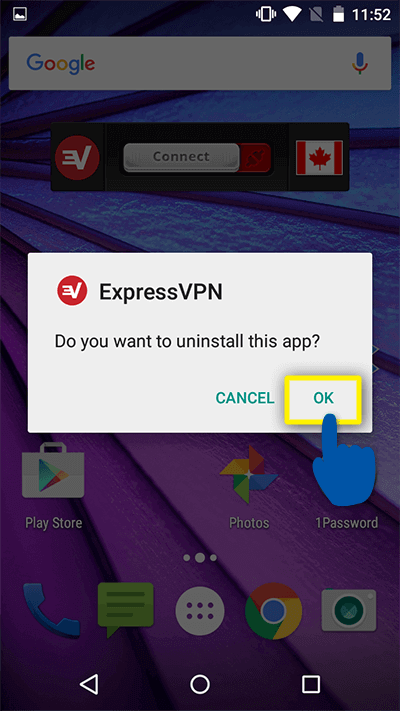 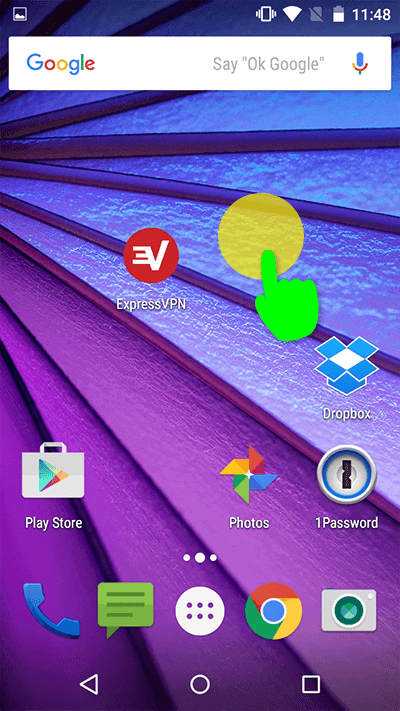 To uninstall ExpressVPN from your Android device, tap and hold the ExpressVPN icon on the homescreen, then drag it to the Uninstall garbage can.